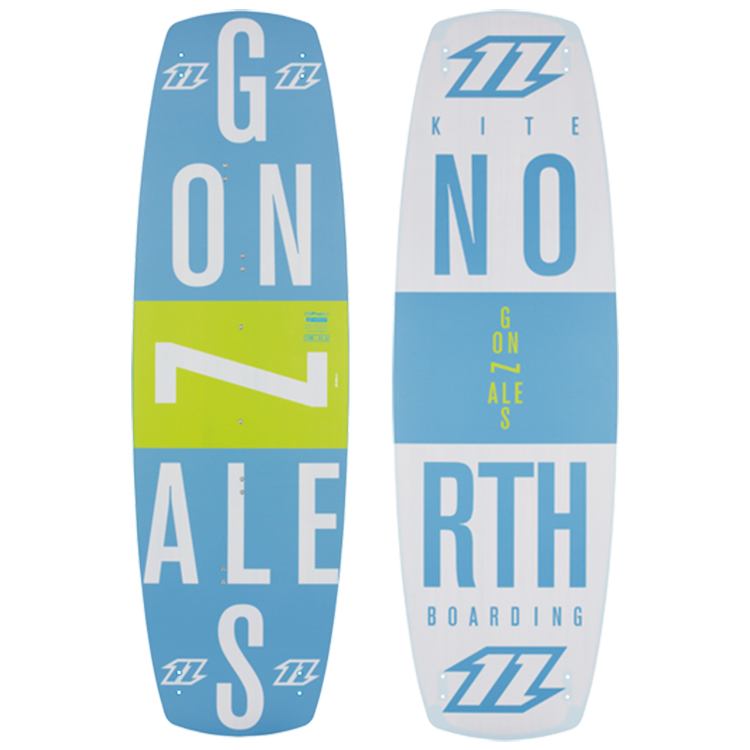 The Gonzales is one of the easiest to ride kiteboards around. 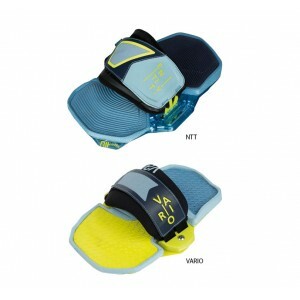 In the smaller sizes it is smooth and forgiving, the larger sizes are perfect for beginners and larger riders. When you are first learning this sport you need a board that will help you to progress and make that progression as fast as possible. The Gonzales does just that while still retaining great performance so you won’t grow out of it quickly. The Gonzales combines a soft flex pattern with a forgiving outline, which creates its unique feel on the water. The wider profile provides a stable platform whilst helping to get the board up on the plane early. 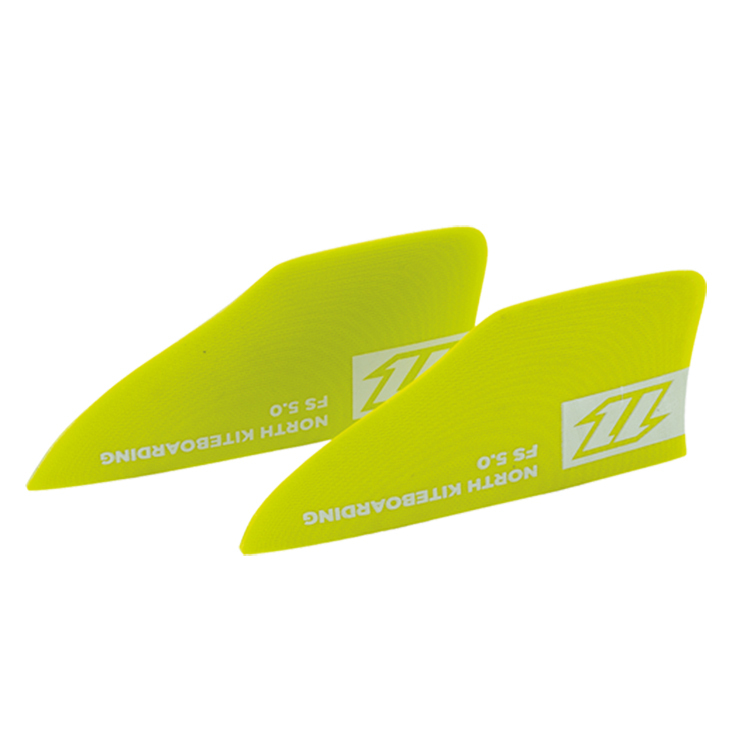 There are five sizes in the range so there is a board to suit everyone, no matter what your level of riding is. Kitesurfing shouldn’t be hard, and you shouldn’t be hard on yourself, get a Gonzales and make it easy.